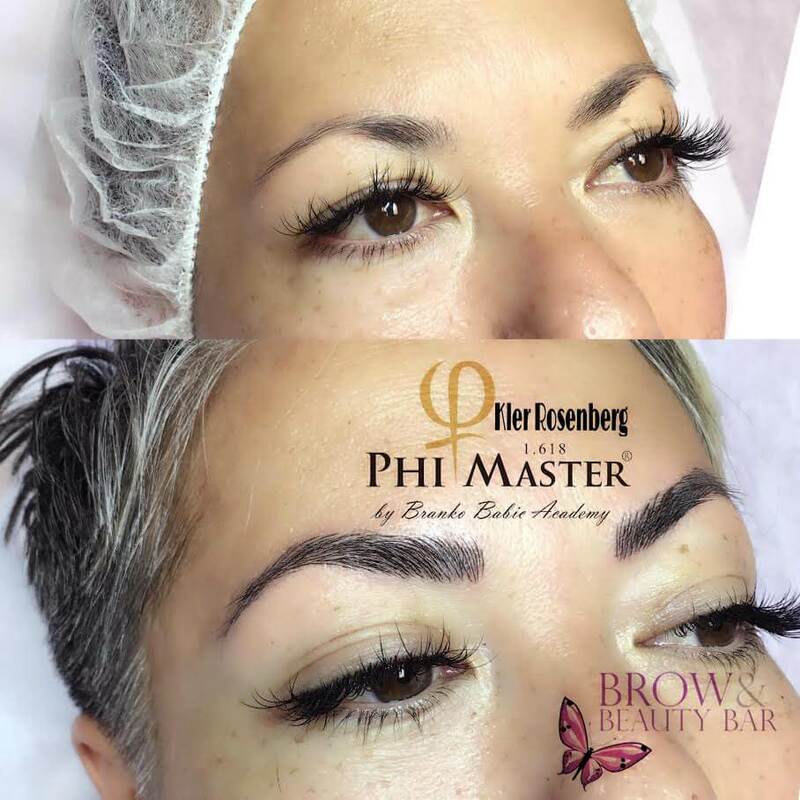 We are PhiBrows certified, the most prestigious microblading certification in the world. 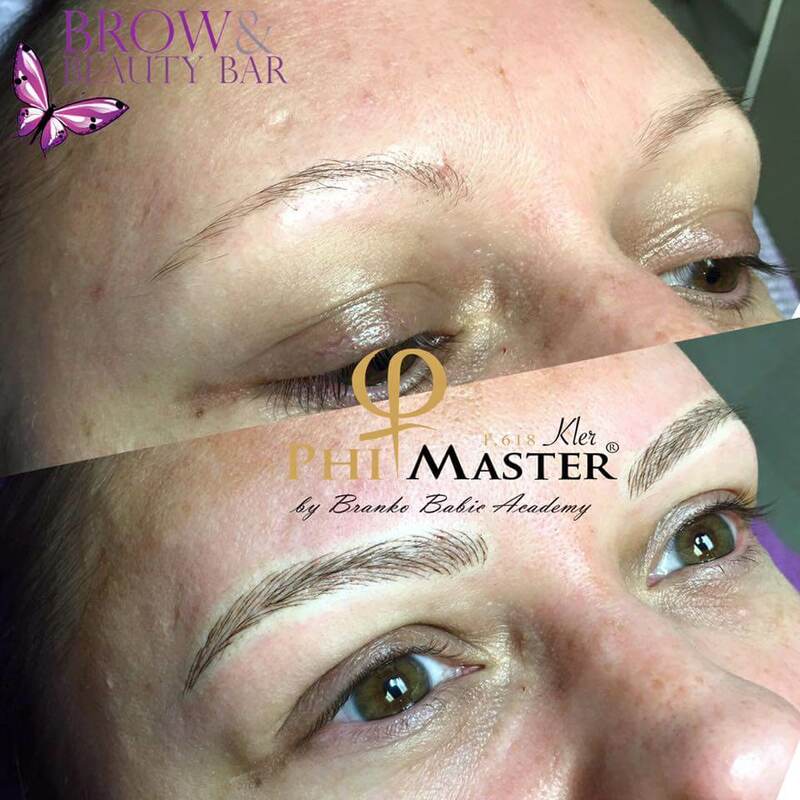 Our staff have trained internationally & continuously with the worlds’ masters. There are only a handful of certified experts in the US – and we are one! Our passion, intuition and skill sets us apart. 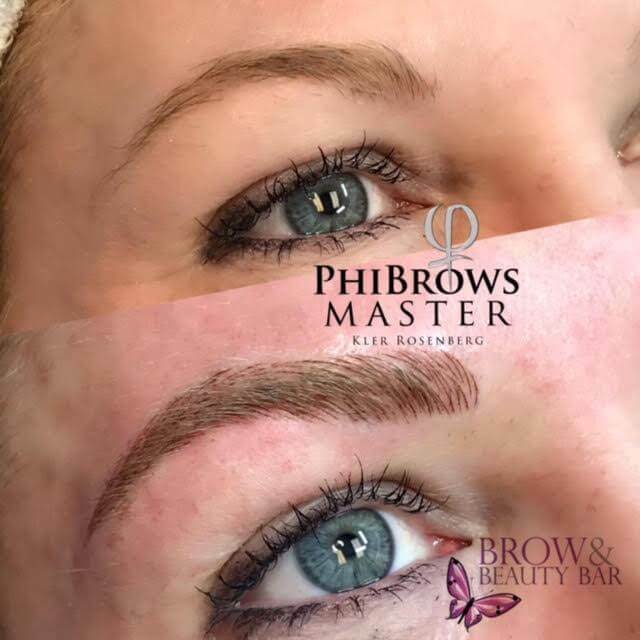 » Why Choose a PhiBrows Artist? 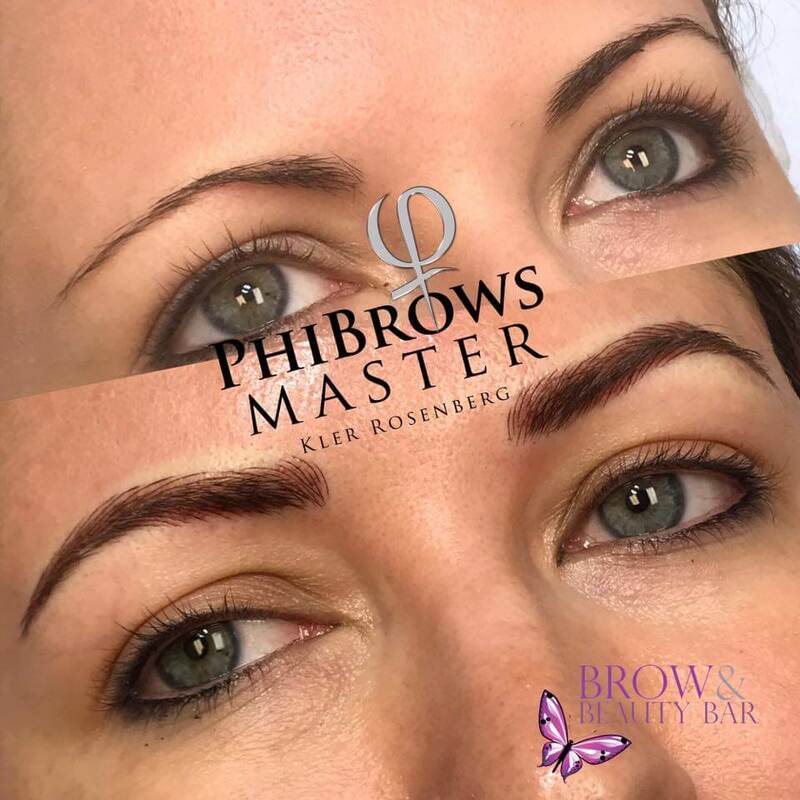 Long-term touch up packages available to suit your unique needs & scheduling. Carefully choose your practitioner. Compare the work of various artists before choosing. Discuss your expectations and desired outcome, including the shape, style, and color you wish with the artist. 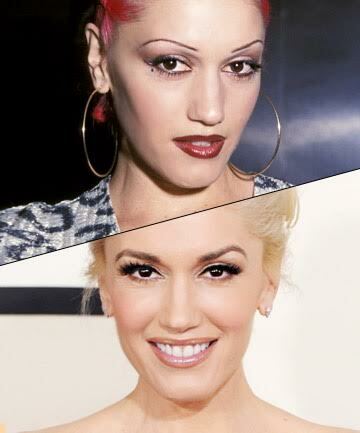 Realize that faces are never perfectly symmetrical. 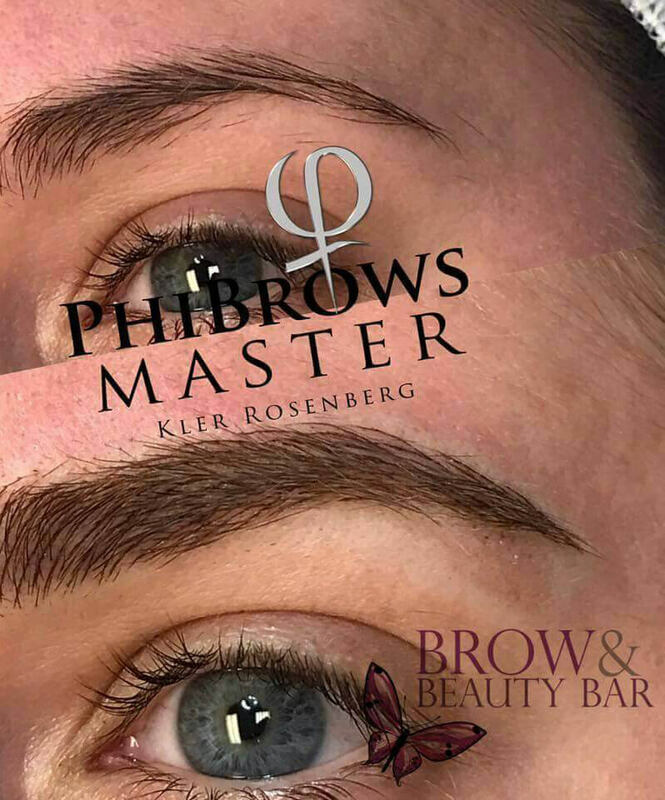 Adjustments may be made during touch up, such as pigment discoloration and color correction. 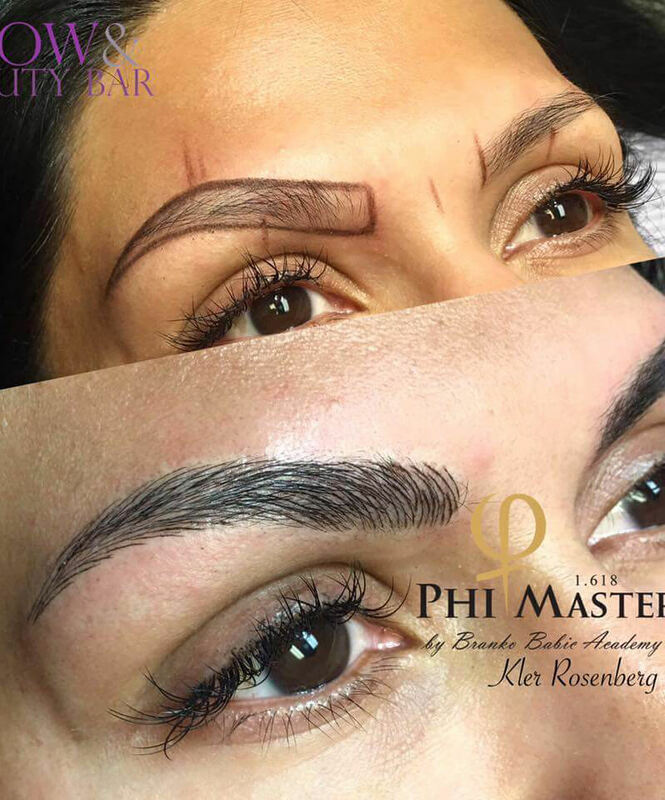 Remember that Microbladed brows will eventually fade away in touch ups are not done..